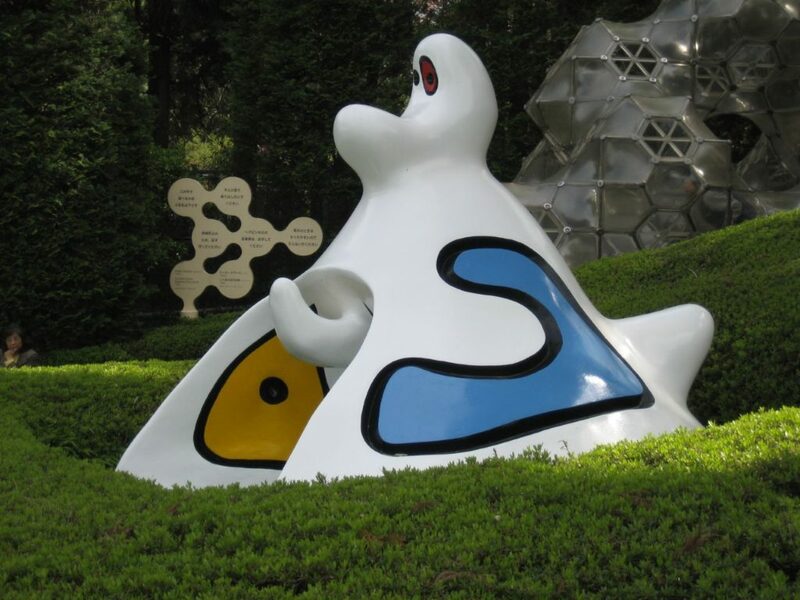 Founded in 1969, IT is the first outdoor, open-air museum of art in Japan. IT creates a harmonic balance of nature and art by exhibiting sculptures with views of the surrounding valley and mountains. The permanent collection is comprised of 120 sculptures spread across the 70,000-square-meter museum grounds. IT also features an indoor Picasso exhibition. 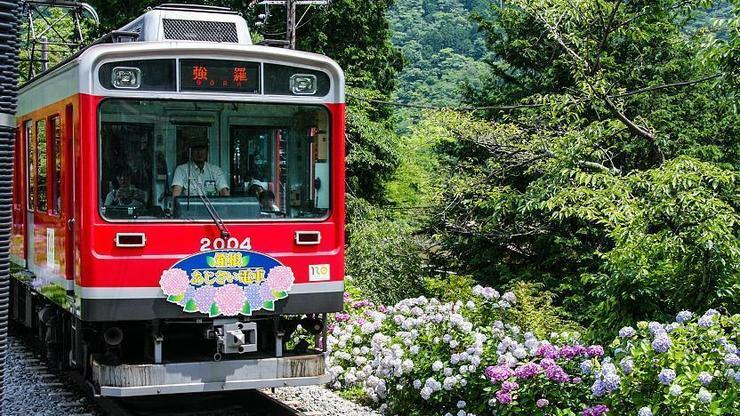 Japan’s oldest mountain railway winds through a narrow, densely wooded valley over many bridges and tunnels, stopping at small stations along the way and changing directions at three switchbacks. 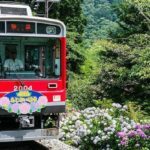 The 35 minute train ride from Hakone-Yumoto to Gora is especially beautiful in June and July when thousands of hydrangea (ajisai) are in bloom along the tracks and are illuminated during the evenings. 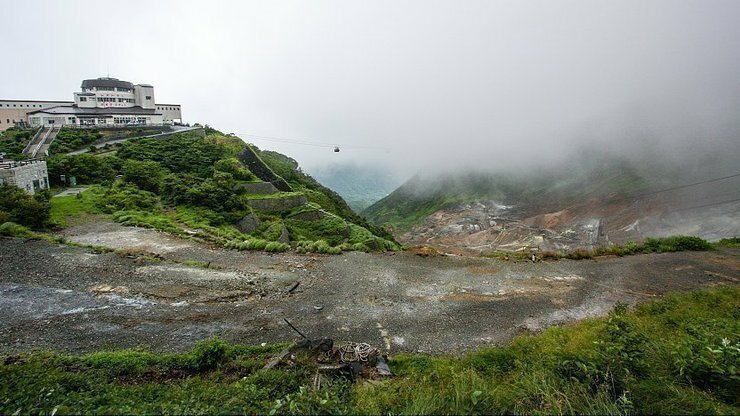 THIS is the area around a crater created during the last eruption of Mount Hakone some 3000 years ago. Today, much of the area is an active volcanic zone where sulfurous fumes, hot springs and hot rivers can be experienced. Additionally, IT has good views of Mount Fuji on clear days. 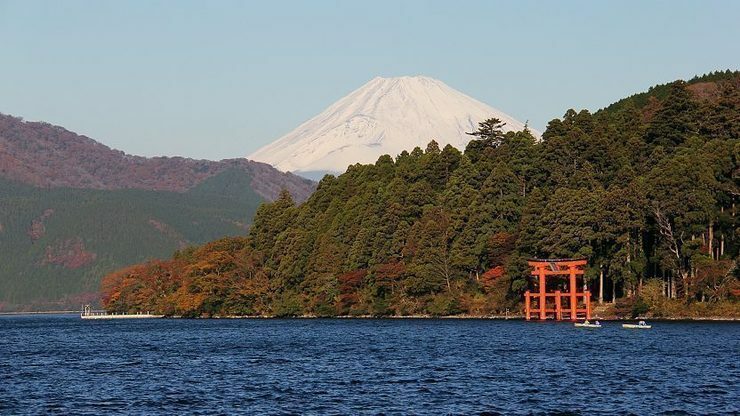 IT stands at the foot of Mount Hakone along the shores of Lake Ashi. 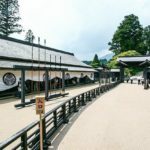 The shrine buildings are hidden in the dense forest, but are well advertised by its huge torii gates, one standing prominently by the lake, two others over the main street of Moto-Hakone. 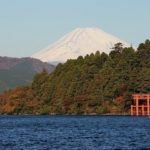 IT is located between Moto-Hakone and Hakone-machi along the shore of Lake Ashinoko. ITS reconstruction was completed in 2007 and now IT appears true to its original form, including gates, fence, housing for officers and foot soldiers, a prison chamber and a lookout tower. 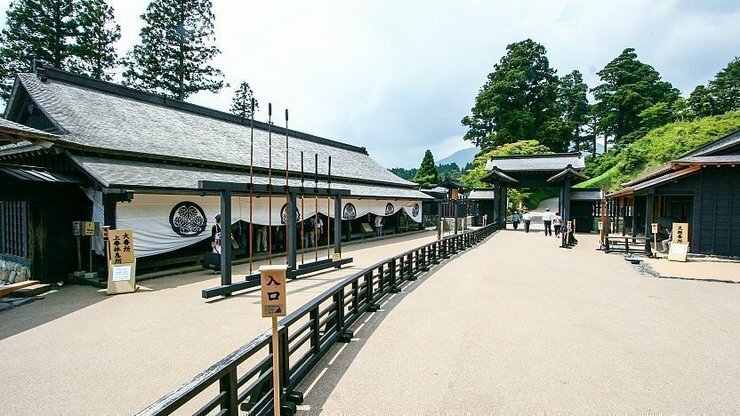 The Hakone Sekisho Shiryokan, a small museum with various related exhibits, stands nearby. 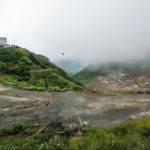 This entry was posted in .citinerary, .Hakone and tagged CITINERARY, Hakone, Hakone Sekisho, Lake Ashinoko. Bookmark the permalink.